A blend of fructose, sucrose, glucose, vitamins, minerals and amino acids. Blossom Nectar is suitable for lorikeets, loris, honey eaters, sugar gliders and any other nectar eating animal. 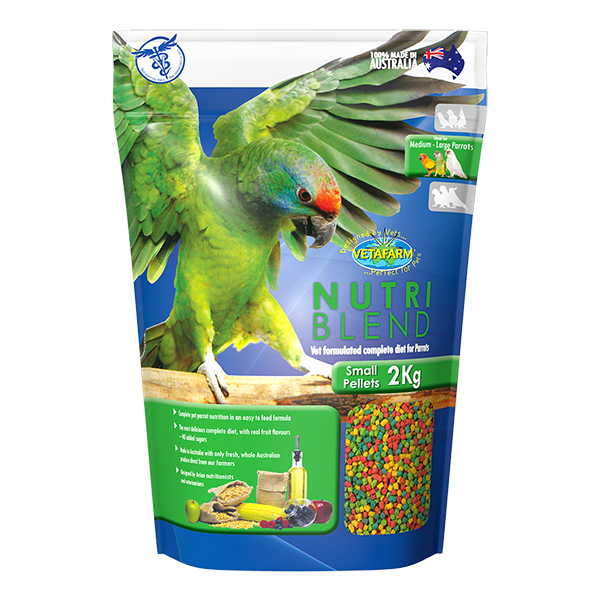 Pet and wild lori/lorikeets. Sugar gliders. 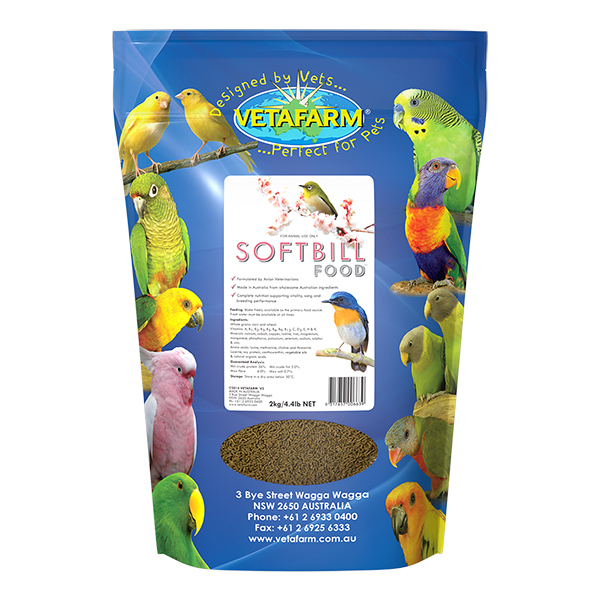 Golden Lori Rice Formula or Nectar Pellets. 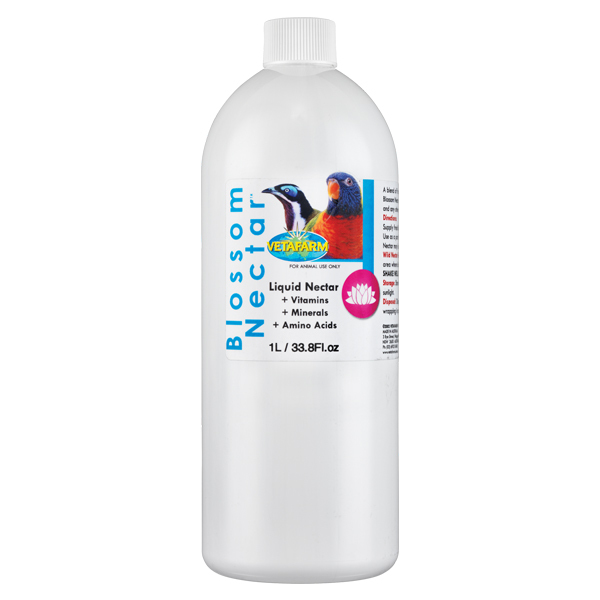 Supply fresh Blossom Nectar (in clean containers) to birds and animals daily. 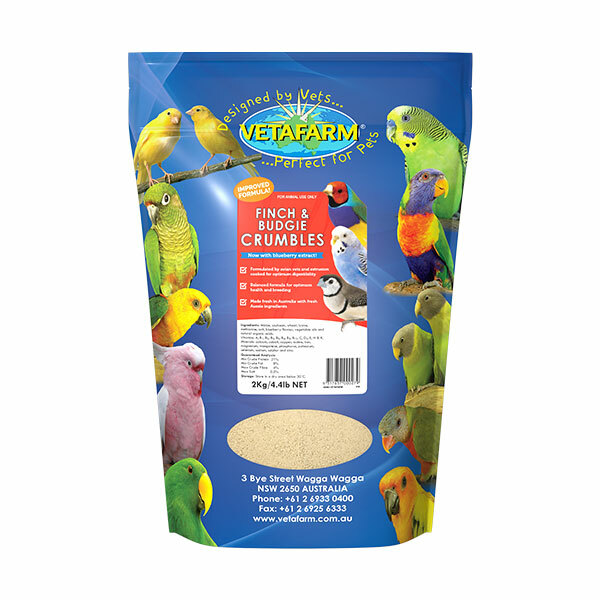 Use as a part of the diet – other foods should be made available. Blossom Nectar may be spread over other foods to encourage intake. Place Blossom Nectar in a suitable dispenser in an area where birds and gliders visit. Change nectar daily. Sucrose, fructose, glucose, amino acids, vitamins and minerals in a stabilised liquid formula.